 Did you know that non-profit professionals are entrepreneurs too? 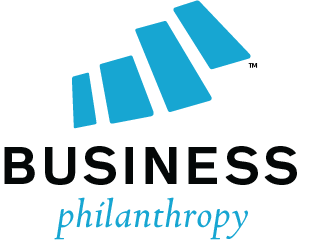 We are introducing a new program track for Non-profit Entrepreneurs. They need working capital too! We will be adding this track to give these entrepreneurs an opportunity to work with us to secure funding from their ability to demonstrate success in launching and running a non-profit organization. Track three is Ultimate Philanthropy™ (UP). In this track, entrepreneurs focus on developing a sustainable non-profit business. UP is an exemplary leadership track designed for non-profit entrepreneurs. UP focuses on the elements entrepreneurs need to run a successful non-profit operation. Entrepreneurs should select this track to complete the program with a non-profit tax structure (e.g. 501(c)(1), 501(c)(2), 501(c)(3), 501(c)(4), 501(c)(5), 501(c)(6), 501(c)(7) etc. ).